Vintage synthesizers, drum kits and the analog touch are the key points for Pillar Point! 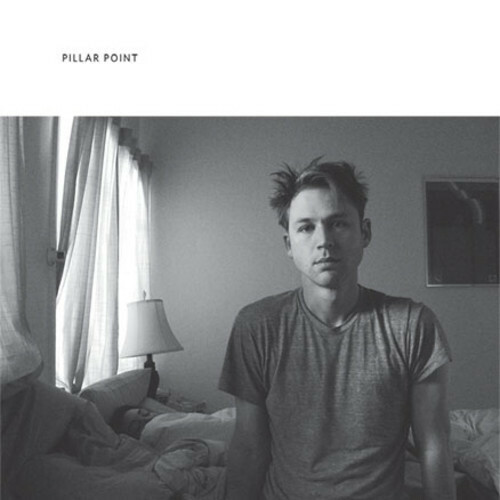 Scott Reitherman, the man behind the name Pillar Point, describes the creative process for his debut album with the same name out February 25 via Polyvinyl Record as the way to process crashing feelings of his own private life. This way allows the listener to add “depth to what might otherwise be just dance music”. Indeed, this is not only dance, this is a fresh mixture of a dark songwriting with a touch of vintage electronic mood that wants allow to experience all the contradictions of this fast and loud connected world.